Nepal is a small paradise country in the world which is filled with not only adventurous rather scenic revelation, cultural inheritance and various flora and fauna. The geographical location, exotic culture, and natural diversity make Nepal an ideal place to trek and explore. It is a home to various religions and cultures that it is blessed with a unique diversity of natural beauty and cultural verities that occupies special places in both Hindu and Buddhist traditions. This amazing tour provides you with an opportunity to explore a large Shiva Temple called Pashupatinath, the holiest site in Nepal and able to attract Hindu pilgrimage from all over the world. Kathmandu, the capital city of Nepal where you will find hundreds of large and small shrines, unique temples, stupas, square places, museums that offers major gods and goddesses or divinities of the Hindu pantheon. 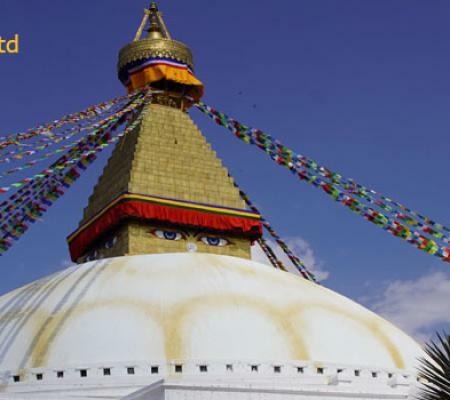 Additionally, there are other Hindu and Buddhist holy sites; Syambhunath, Boudhnath Stupa, Royal Kathmandu Durbar Square, Patan Durbar Square, Golden Temple, Kumbheswar Temple, Mahaboudha Temple and many more are popular for the culture tour in Nepal. This cultural tour also offers you to get precious and incomparable insight into the varied ethnic group lifestyle, belief, religion, tradition, a social behavioral pattern that are significant aspects of this tour. Nepal is one of the richest countries in terms of biodiversity. Traveling in this wonderful country where there is adventurous trekking, wild variation forests an incredible variety of ecosystems, thick tropical jungles teeming with a wealth of wildlife, thundering white-water river, forested hills and frozen valleys is really awesome. Nepal is a perfect destination for those who want to enjoy with most spectacular sightseeing, safari, rafting and visit cultural heritage of Nepal. In this journey, you will have the opportunity to travel by elephant deep into the jungle and through the lush grasslands and feel the strength and thundering power on an exhilarating raft in the river of Nepal. Experiencing jungle floor, river rapid and mountains Path is really amazing adventurous of a lifetime. UNESCO World Heritage Sites: Pashupatinath, Boudhanath, and Swoyambhunath and Royal Kathmandu Durbar Square. Magnificent view of the great Himalayas; Machhapuchhre, Dhaulagiri, Himalchuli, Annapurna and many more. We will explore the Pokhara city which includes Gupteswor Cave, David Fall, Seti River Gorge, and Mountain Museum. Wild animals including of Rhinoceros, Tigers, 468 species of birds, butterflies, Marsh muggers and Gharial crocodiles. Once you arrive at Kathmandu airport, our representative will greet you and he/she will transfer you to your hotel where you can rest and be fresh. In the evening, you can visit Thamel, a tourist hub area in Kathmandu. Overnight at hotel in Kathmandu. In this day, after early breakfast, we will visit a medieval Newari town called Khokana and Bagmati. In this traditional village, you will visit Rato Machhindranath, Shikara style temple, Shree Rudrayani Temple, and traditional houses and observe the way of lifestyle of the people. You can also peacefully observe artworks carved in the roof, wall, doorways, and windows of those temples. After exploring Khokana and Bagmati, you will head towards Patan. In Patan, you will also visit Royal Patan Durbar, where you will also get an opportunity to observe wood, stone carvings, metal statues, the ornate architecture including dozens of Buddhist and Hindu temples. Patan is also recognized for its rich traditions of arts and handicrafts. Overnight at Kathmandu. In this day, after early breakfast, you will head towards Trisuli, located just 3 to 3.5-hour drive west of Kathmandu. 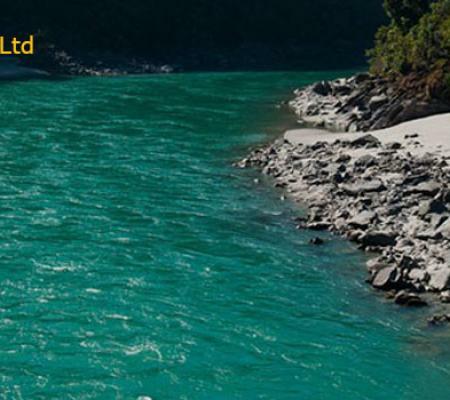 Trisuli is a famous river for white water rafting where you can enjoy rafting adventure. You will be instructed by a professional rafting instructor. After having the rafting preparation, orientation and safety briefing, we start 3-hour breathtaking rafting adventure down the Trishuli River with professional river rafting guide who will command you in Trishuli River Rafting. As you finish your rafting you will stay overnight at Riverside Camp. Today, we drive towards Chitwan from Trisuli. we will begin our journey driving down along the turning roads on the bank of the Trishuli River. 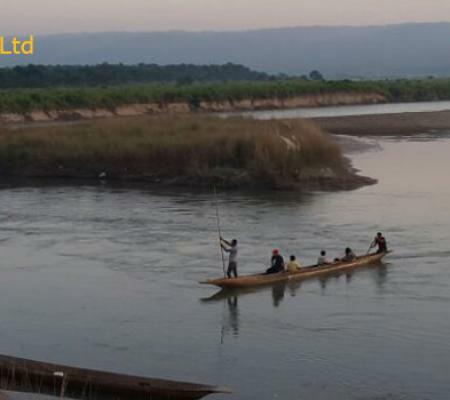 As you reach to the Chitwan National Park, you will do some rest in Chitwan then we can walk on the bank of Rapti River and enjoy the sunset of the jungles of Chitwan. In the evening, we’ll enjoy our dinner with the cultural program in Chitwan. In this day, early in the morning after having breakfast, we’ll visit the second biggest National Park in Nepal. We’ll ascend on an elephant for jungle tour through dense grassland. We will enjoy elephant bathing and visit stables. We’ll drive through the jungle and explore the natural beauties, verities of birds and animals. In the evening, we’ll visit the amazing Elephant health and breeding center. The center is home to 57 elephants. Chitwan Nation Park had brought 20 elephants from India, Thailand, and Myanmar. There you will get a chance to play with baby elephants. Overnight at Chitwan. Today we’ll have a long drive towards Pokhara which is known as the most favored place for tourists. We drive watching the mountain vista and Marshyangdi River Valley. After entering Pokhara, you’ll observe the magnificent vista of beautiful mountains including Dhaulagiri, Machhpuchhre, and others. Pokhara is also the gateway to Annapurna Region. In the evening we will walk around the lakeside in Pokhara. Overnight at Pokhara. As morning rises, we will have a breakfast and enjoy boating in the famous Fewa Lake with the reflection of golden Machhapuchhre in the Fewa Lake due to the impressive golden glow of the sun. Then after, you will hike for a while to explore the world peace stupa and magical Devids Falls. After that, you will also visit Tibetan Settlement over there and ends our day by visiting Gupteshwor Cave. Overnight at Pokhara. 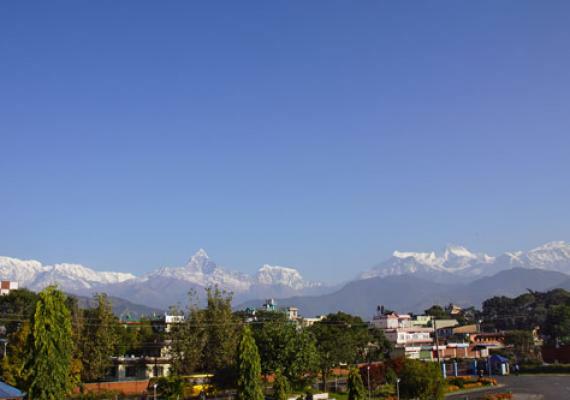 This day is a full free day to explore the beautiful city of Pokhara. Early in the morning before having breakfast, we’ll go to Sarankot for an amazing sunrise view and on the way back to the hotel, you will visit Bindabasini Temple. Then after you will have breakfast. After breakfast, you will visit the mountain museum, Seti river, and Ghorka Museum. In the evening, you can do shopping in the new road shopping center for souvenirs and enjoy other activities that Pokhara offers. Overnight at Pokhara. Day 10 : Fly/drive to Kathmandu. This is the final day of your journey, early in the morning after having breakfast, you will drive back to Kathmandu in Ac tourist bus. During your way return, you can view various native settlement, scenic surrounding, and mountains. As you reach to the hotel, after check out you will invite to enjoy small farewell dinner that reflects Nepali culture and the successful celebration of our tour in Kathmandu. If you wish to come back by air flight you can, it depends on your choices. Overnight at Kathmandu. A leisure day in Kathmandu which can be used for exploring. You can visit half day, holy temples like Pashupatinath, Swyambhunath and many more. And in the evening. you can enjoy farewell dinner with Nepalis’ cultural program. 	5 Night Hotel in Kathmandu with Breakfast. 	3 Night Hotel in Chitwan with Breakfast.  3 Night Hotel in Pokhara with Breakfast. 	Guide/ Other supporting Staff during the tour and necessary Equipment Insurance and ground transport for Staff. 	Air/Vehicle Fare from Pokhara - Kathmandu.  Vehicle Charge from Chitwan - Pokhara.  Land Transportation Charge in Pokhara. 	Lunch and Dinner in Kathmandu, Chitwan and Pokhara.